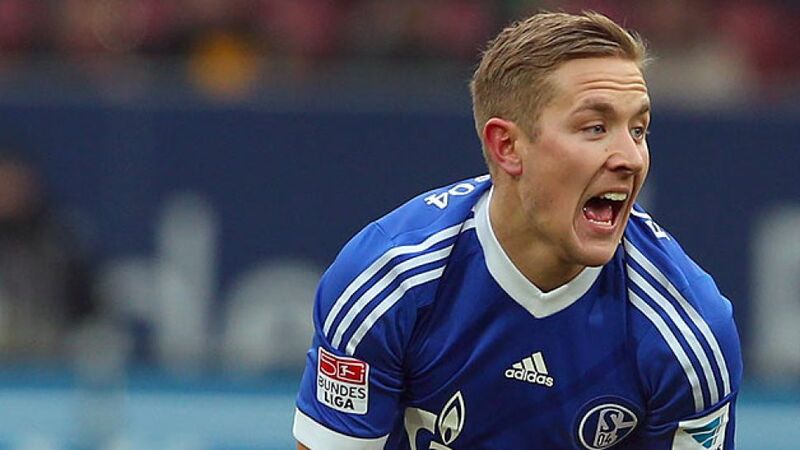 Gelsenkirchen - FC Schalke 04 have confirmed the departure of Lewis Holtby to English Premier League side Tottenham Hotspur FC. The Royal Blues have reached an agreement with Tottenham that will see 22-year-old Holtby join the London club with immediate effect after the three-time Germany international had already agreed a pre-contract deal that would have seen him arrive at White Hart Lane in the summer. Holtby, who is born to a German father and an English mother, joined Schalke from Alemannia Aachen in 2009 and became a key player for the club after producitve loan spells at VfL Bochum and 1. FSV Mainz 05. This season, the Germany Under-21 captain featured in all 19 Bundesliga games, scoring four goals and providing seven assists.